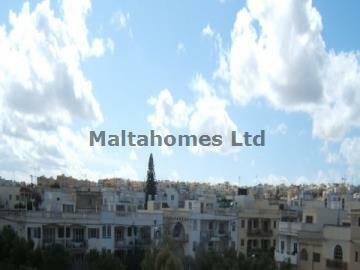 A spacious second floor duplex Penthouse boasting a bright and airy aspect located in a quiet area of Swieqi. A front terrace and balcony complements this property enjoying lovely views. The property is to be sold with own airspace and has an open option to be sold in shell form, semi-finished or finished. Viewing is recommended. FLOOR AREA on 2 Floors: 418sq. mtrs.